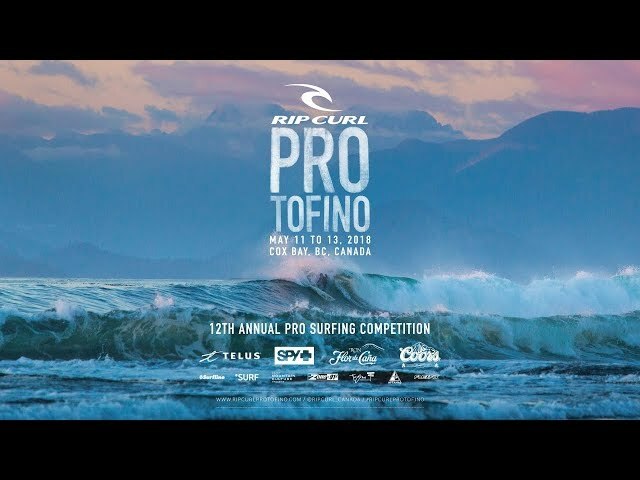 Flexfit has partnered up with Rip Curl to sponsor Pro Tofino, one of Canada’s major surfing event. Flexfit sponsored custom-made hats featuring the logo of the event and the hats were worn by the surfers who are participating. Rip Curl Pro Tofino is one of the largest pro surfing events in Canada. Celebrating its 12th anniversary, the event is on the forefront of a rapidly increasing level of pro surfing in Canada.